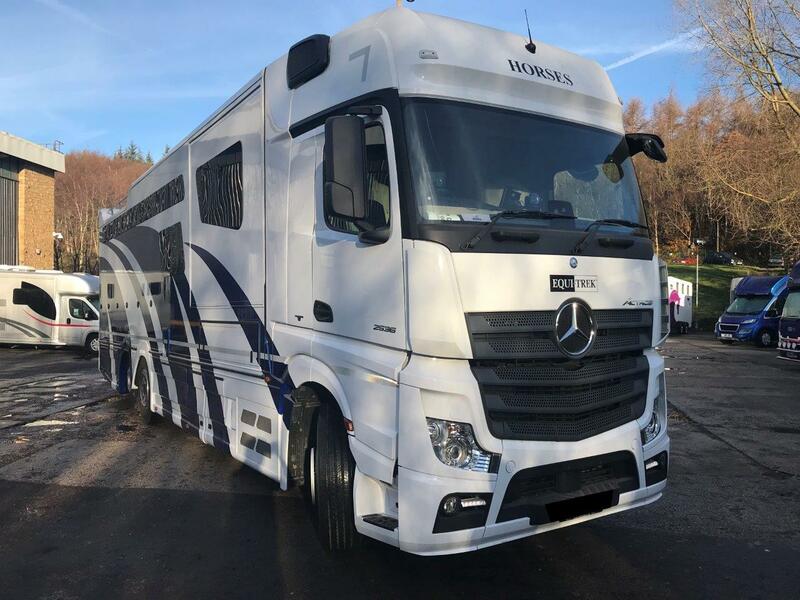 Equi-Trek are the largest producer of horseboxes and trailers in the UK and the only British company to manufacture a complete range of horse transport from lightweight, towable trailers up to 26 tonne motorised horseboxes for over 10 horses. 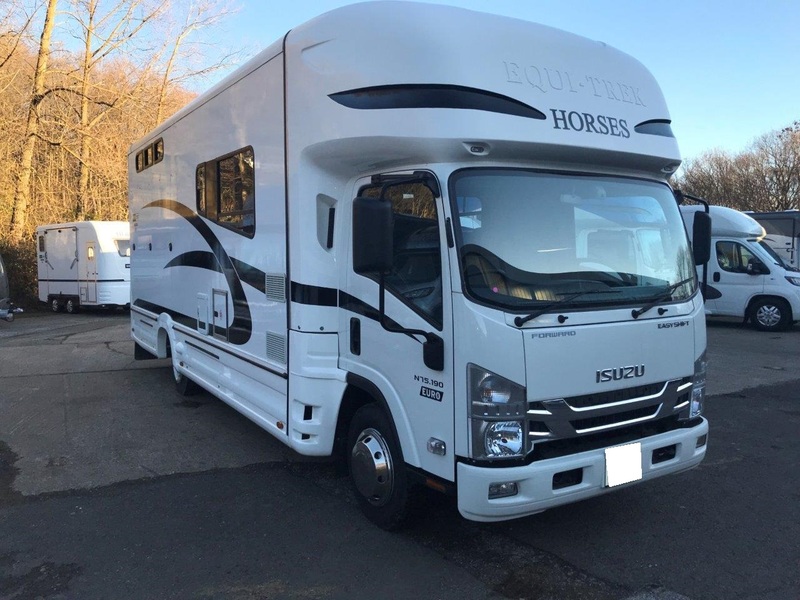 Equi-Trek is a family run company who have an in depth understanding of the requirements of both horse and rider, having successfully competed in equestrian sport at International level for many years. 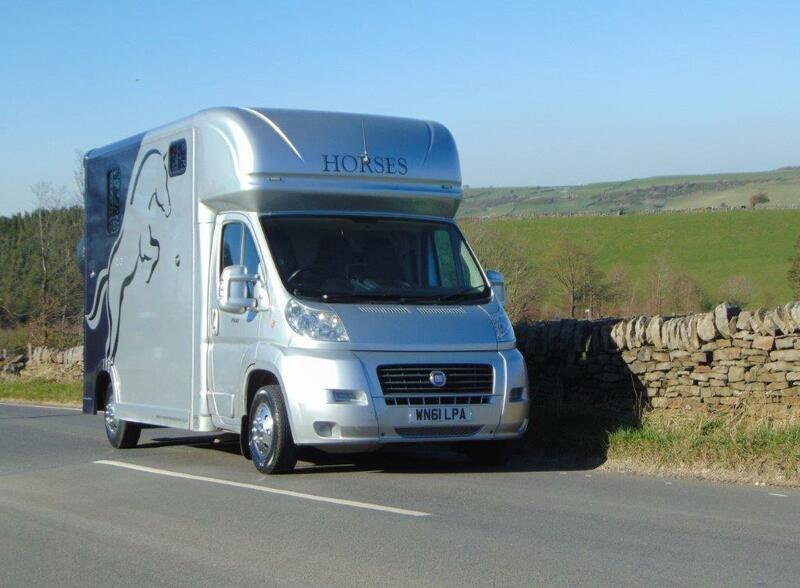 Together with their team of qualified engineers and designers, they ensure that the utmost priority is given to the well-being, safety and comfort of the travelling horse. 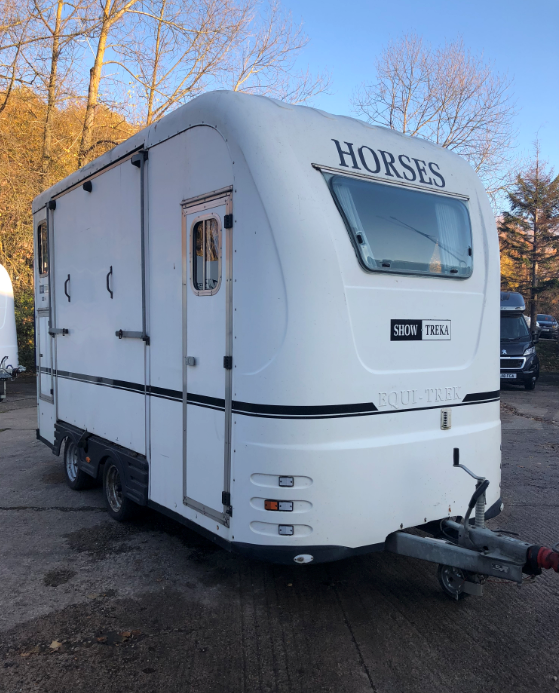 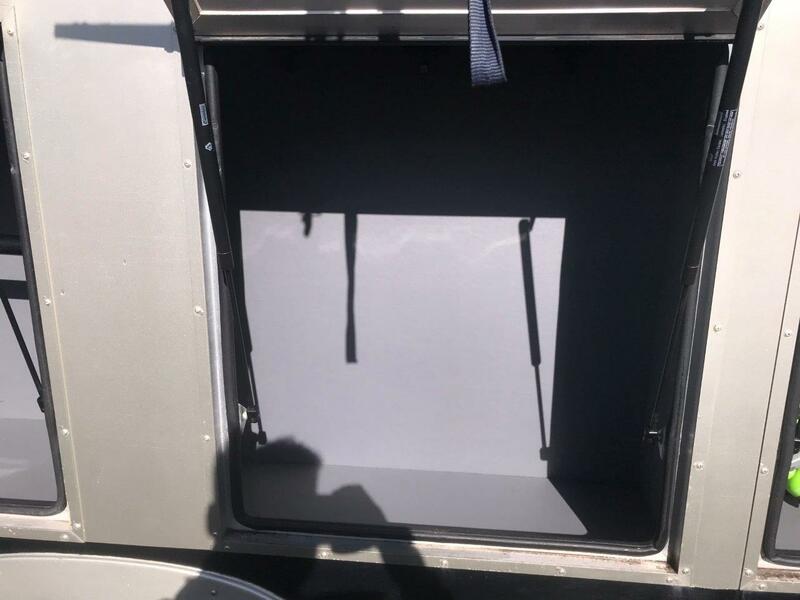 The success and ingenuity of Equi-Trek began in the 1990’s with the remodelling of the classical ‘rear loading’ horse trailer, with their unique and patented side-ramp design whilst also offering excellent day/living facilities for the owner. 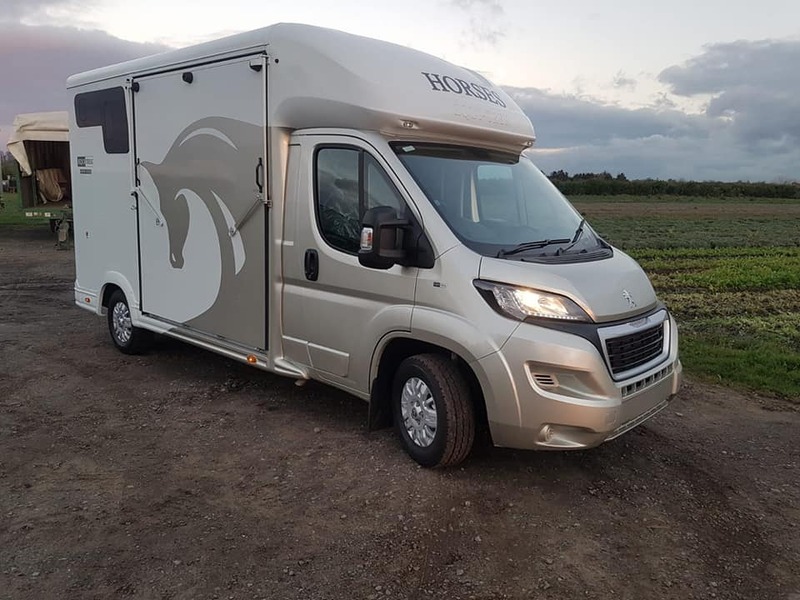 This configuration offers safer, easier and less stressful loading for the horse whilst also giving them more comfortable, rear-facing travel – the scientifically proven preferential direction of travel for horses. 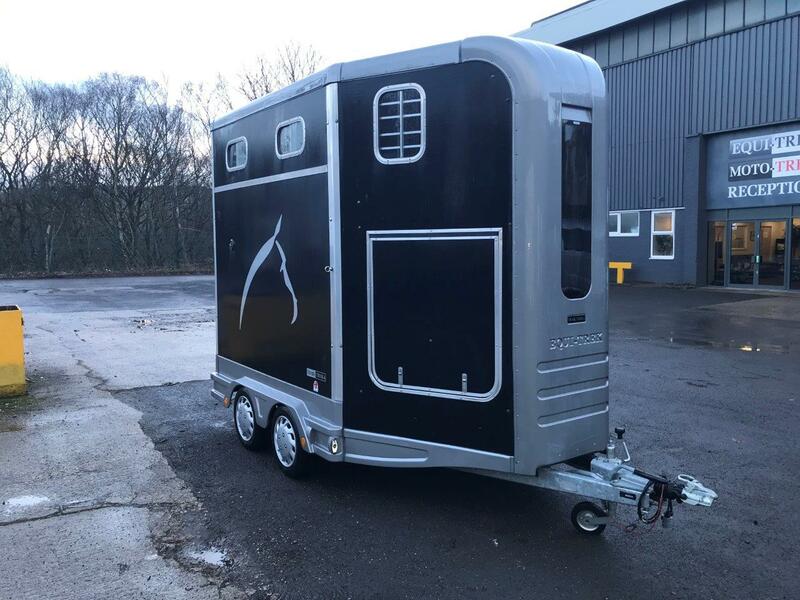 Equi-Trek offer a range of trailer sizes and configurations to suit individual requirements: from the lightweight and functional Trail-Treka trailer at only 890kg, up to the luxurious Star-Treka trailer with comprehensive overnight living accommodation. 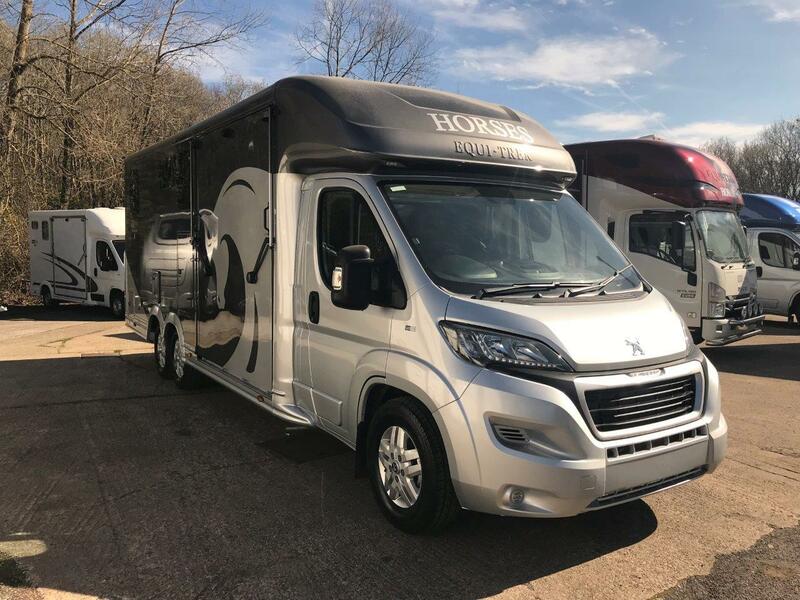 The product range has evolved to also encompass a full range of motorised horseboxes; from the 3.5 tonne two horse ‘Sonic’ which is driveable on a standard car licence - up to the 26 tonne Enterprise Elite for up to 12 horses. 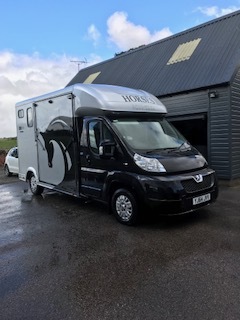 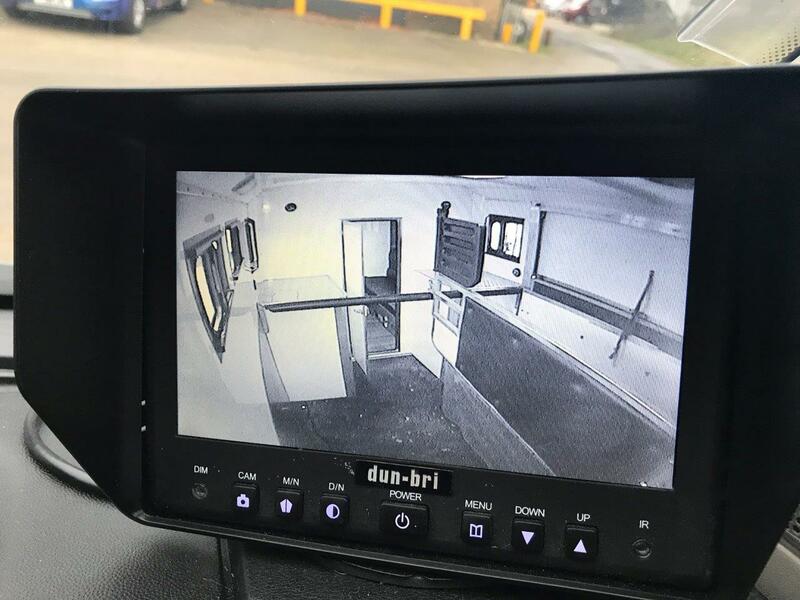 Equi-Trek horseboxes are unique in only ever using brand new vehicle chassis which therefore not only come with generous and comprehensive manufacturer’s warranties and the most energy efficient and economical engines available. 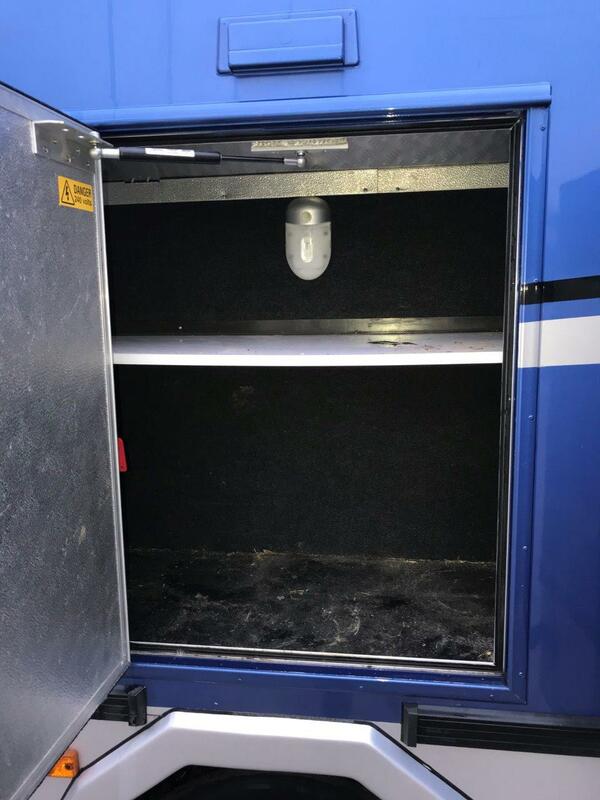 They are also proven to be of far safer and stronger construction than a second-hand cut-down old van, and are far more reliable and dependable compared to a second hand truck with high mileage. 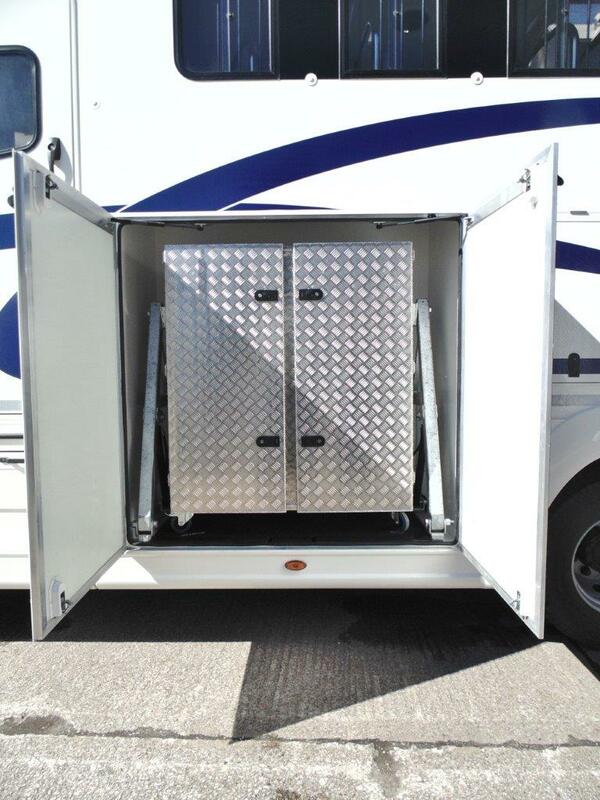 All Equi-Trek’s products are built in ISO9001 accredited factories, are VCA registered and carry full DEFRA approval. 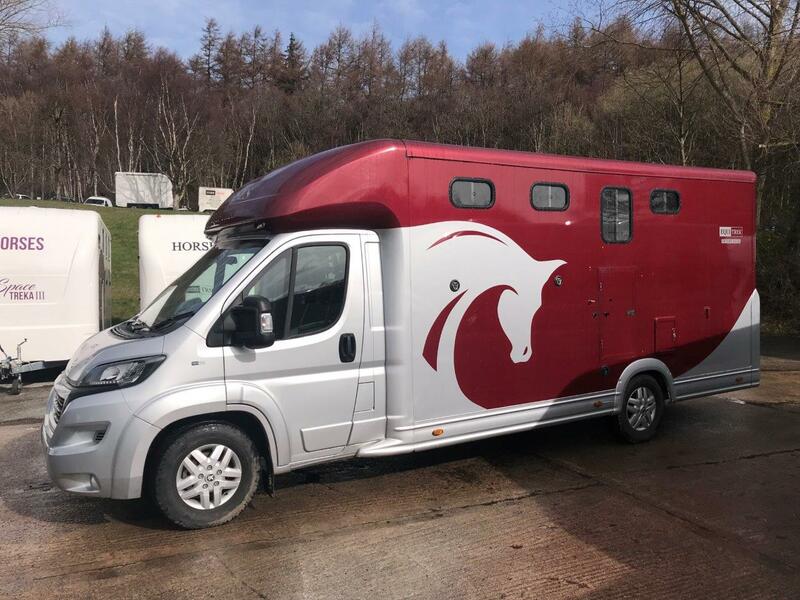 With an Equi-Trek you can guarantee unbeatable value for money; achieved by their extremely efficient manufacturing processes using the latest in modern technology and production methods. 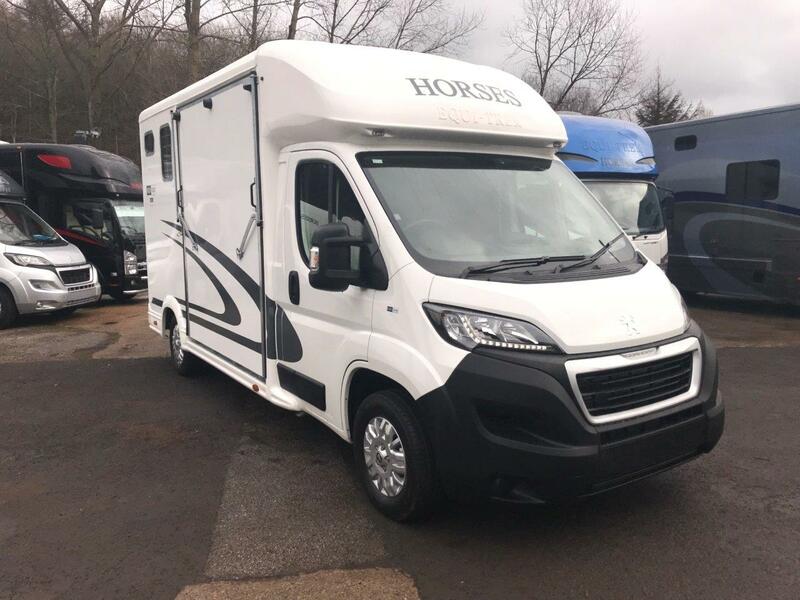 This attains a high quality product at an unbeatable price which you can be assured will hold its value for years to come. 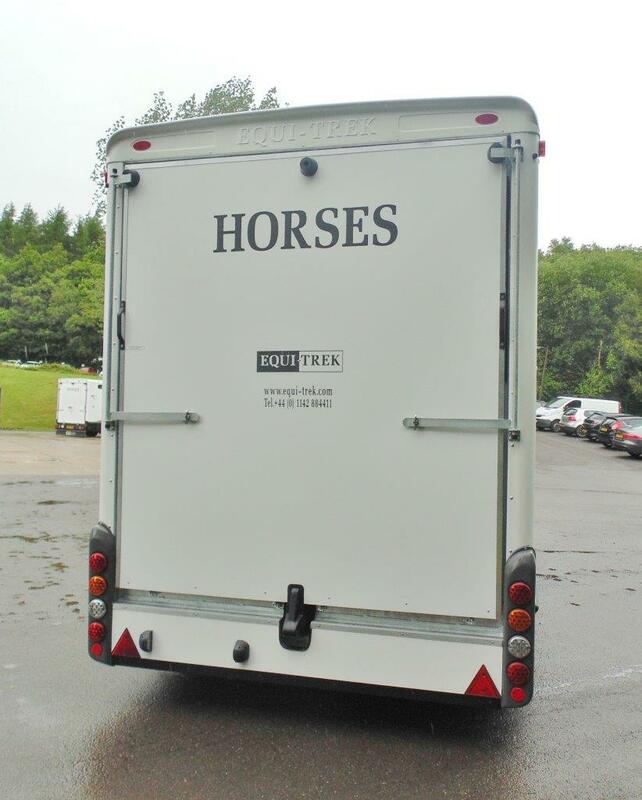 Equi-Trek trailers and horseboxes have proved hugely successful in the UK and now have thousands of loyal, happy customers across the world. 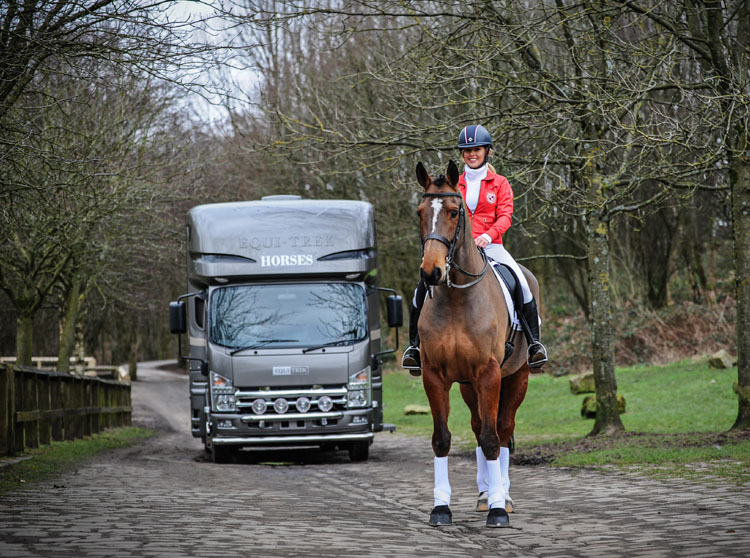 From humble beginnings on the outskirts of West Yorkshire, they are now the largest exporter of vehicles to Europe and as far afield as the USA, Australia and New Zealand. 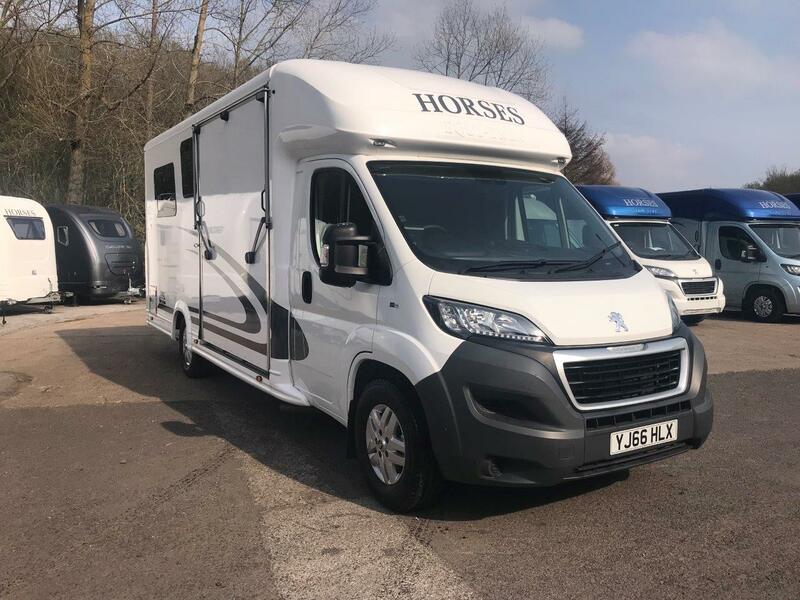 And with over 20 approved UK dealerships and almost 50 worldwide, you can be rest assured when you purchase any Equi-Trek product through an official Equi-Trek distributor that the product lives up to Equi-Trek’s two year warranty service policy using only genuine parts and accessories.